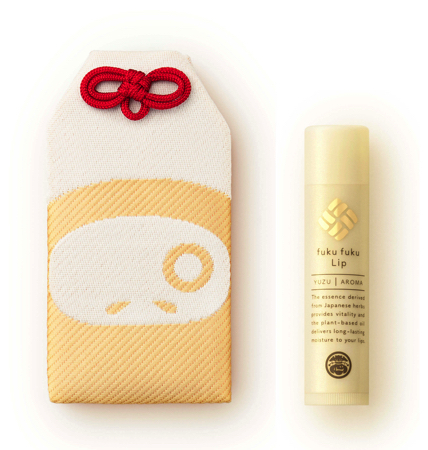 “Fuku Fuku Lip” is a product which was released in November of 2017 and it has gained a high reputation. From the 6th of January 2018, the new products (17th, 18th, 19th designs) “Fujiyama,” “Daruma” and “Hanabi” were added to the series. You can wear them or give them as a gift to person who are precious to you. 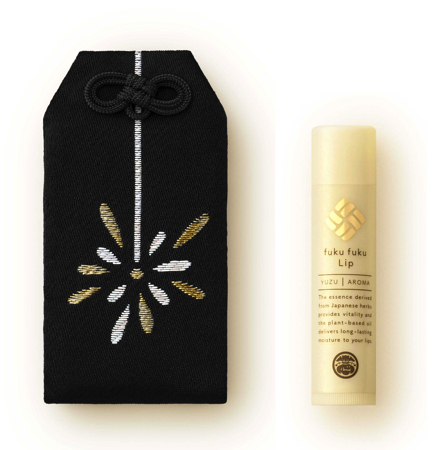 “Fuku Fuku Lip” was created under the concept of introducing “omamori” to many people in a fun manner. 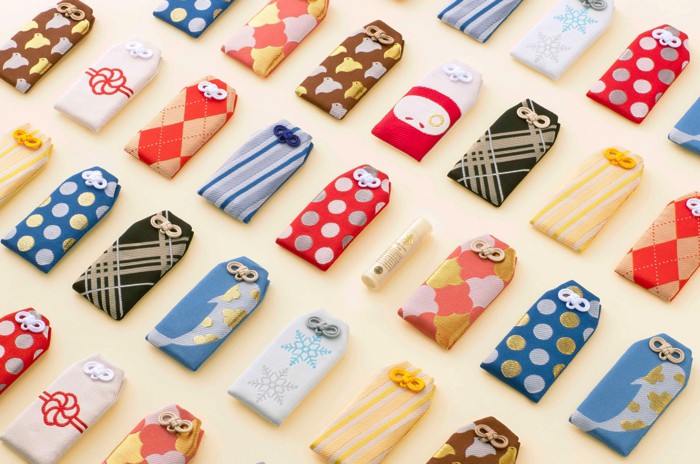 It is a new style of omamori which has a modern design and includes a lip balm inside. The cuteness of the series gained much popularity and took the first place in the lip balm category sales in November and December. Luck will come to persons with moist lips. 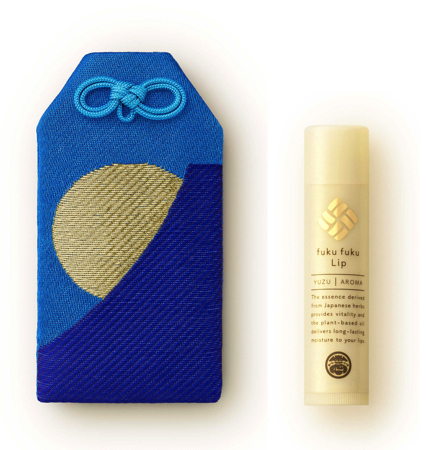 “Fuku Fuku Lip” which brings luck can be used in everyday life or as a gift to foreign guests. Fujiyama – This product has an illustration of Mount Fuji which is known as the symbol of luck in Japan and a shiny full moon. The product has a premium feel and is suitable to be used as a gift for celebration events. Daruma – A product which has the pattern of a daruma which is known as the “God of exams.” The product has a cute design which is colored in beige and has a red string attatched. Hanabi – Hanabi (fireworks) are often set off on Lunar New Year in China and is known as a symbol of celebration. The product has a delicate pattern of a golden string and a white string on top of a black colored surface. 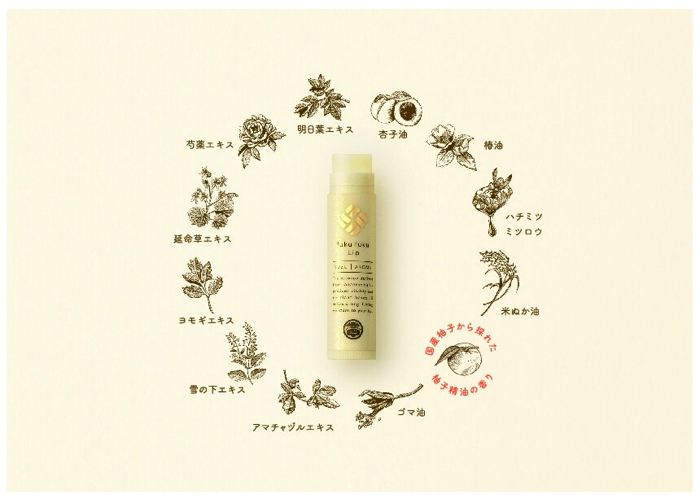 The products have the scent of “yuzu” (Japanese citrus fruit) which has been used in Japan from a long time ago. 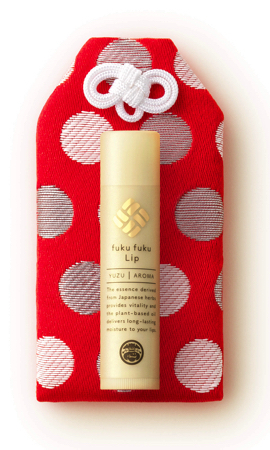 The products uses the rare essence of yuzu produced in Japan. Japan’s First Fidget Spinner Pop-up Shop to Open in Shibuya Loft! Tokyu Hands commemorates 40 years in business with a “Hands Thanksgiving Celebration” — Sanrio, Fuchiko and many more famous characters collaborate! Have even more fun this Halloween with workshops & makeovers at Tokyu Hands!